Our fully qualified and experienced technicians are happy to take care of any problems that many encounter with your vehicle. We repair all makes and models and are dedicated to get your vehicle back on the road without any delay. We undertake all types of vehicle repairs, below is a list of the car servcies we provide. Our paint repair specialists can repair bumper scuffs, paintwork scratches and minor dents. These can get carried out without the need to repaint the whole panel and our specialist painters can match any colour to match your vehicle. Machine Polishing will enhance the look of your car by removing small scratches and swirl marks that become visible from reflected light. 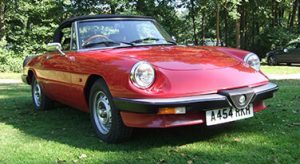 Vehicle restoration is carried out in conjunction with our sister company Speedwell working alongside us in the adjoining workshop. Whatever the level of restoration required all work is carried out under the instructions of John the proprietor, a fully skilled mechanic, panel beater and sprayer of over 40 years having completed his aprentiship with Guy Salmon under instruction from Micky Salmon. Working on prestige vehicles such as Jaguar, Rolls Royce and Bentley may of which now come under the category of classics. While restoring your treasure you can be assured that the work will be undertaken by skilled and professional people who will take every care while it’s in our possession. We have a wide parts supplier base built up over a number of years, we are also able to make up panels when necessary working alongside our fabricator, skilled in all types of welding. 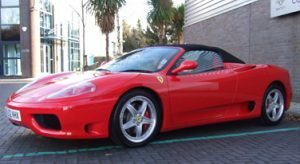 If you are looking for competent vehicle restoration work, you need look no further. Our speicialist repair department make it possible to repair damage on both leather and cloth interiors. 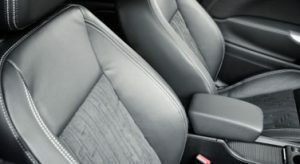 We opperate a comprehensive valeting service. 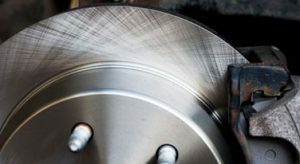 Our experinced technitions will examine your brake system to accurately determine any problems and repair the issues before they get too serious. New brake pads can be supplied and fitted to get you back on the road safely.